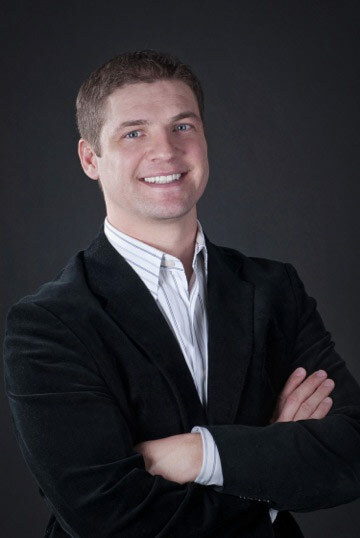 Salt Lake City dentist Dr. Clint Blackwood attended the University of Utah for his undergraduate studies. After only two years he was accepted to the prestigious University of the Pacific School of Dentistry where he graduated with honors, while earning his Doctorate of Dental Surgery. Dr. Clint Blackwood attends hundreds of hours of continuing education each year to ensure that his treatments are cutting edge and up to date. Dr. Blackwood has received extensive training in Invisalign, DOCS Sedation, Nobel Biocare Implants, and MDI Implants. In order to stay current in dental developments, Salt Lake City dentist Dr. Blackwood is an active member in the Utah Dental Association, American Dental Association, Academy of General Dentistry, American Academy of Cosmetic Dentistry, Dental Organization of Conscious Sedation and is a qualified member of the Crown Council. We do things differently at Salt Lake Dental Care. We love taking great care of our patients–from soothing music and a warm blanket. We cater to our ‘guests’ needs. It’s our culture. By providing you with the utmost care and attention you deserve, we’re confident you’ll want to be our patient for life. I look forward to serving you and your family. Dr. Blackwood offers a full range of traditional dental services alongside his sedation dentistry. Please feel free to visit our main dentistry website to learn more!